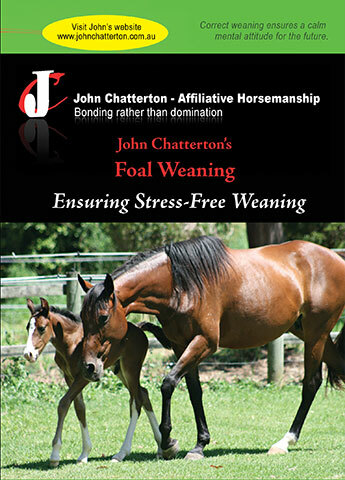 Correct foal weaning ensures a calm mental attitude for the future. 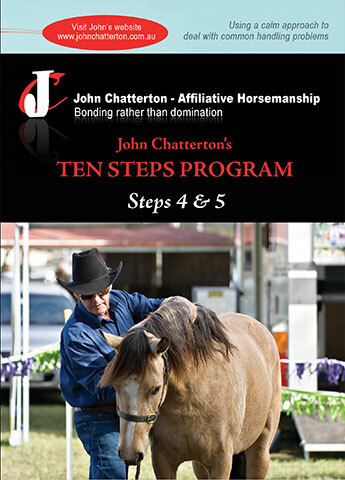 Many problems that horses exhibit in later years can be attributed to incorrect and abrupt weaning practices. 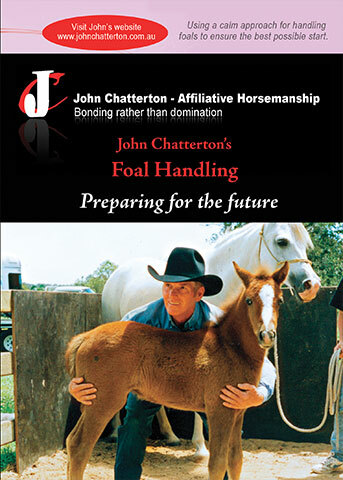 John Chatterton believes correct weaning practices are vital for forming each young horses’ mental attitude for the future. I don’t think some ever get over it and grow up with psychological problems. They can appear to be calm while next to a paddock mate, but once separated become nervous, insecure, agitated, and some are even dangerous. 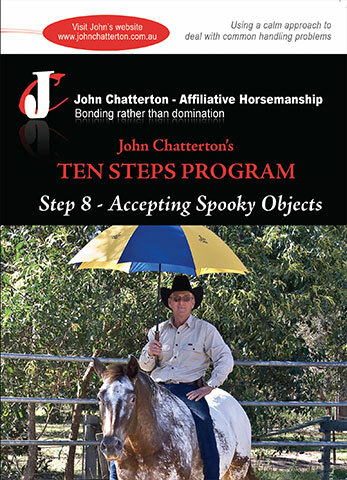 I believe these horses have flash backs to when they were first separated from their mother. 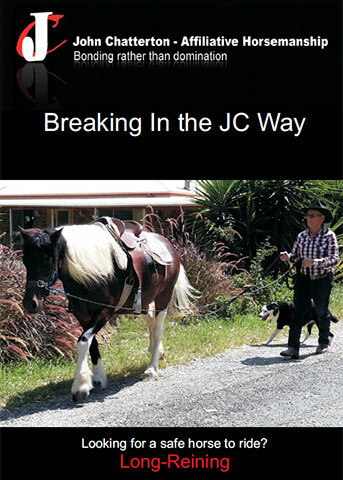 This DVD will show how to easily wean your foals correctly using John’s Stress Free weaning method, making for a happy , confident easy to train and enjoyable companion.